NTT DoCoMo, Japan’s largest mobile operator, has announced that it has acquired 97 percent of Italian mobile content provider Buongiorno, after revealing the final results of its voluntary public tender offer, which sees it pay $267 million for the share. The deal is near completion and will see the operator further expand in Europe. The bid, first announced in May, will be processed by DoCoMo’s German subsidiary, DoCoMo Deutschland. DoCoMo is in the process of completing its acquisition of the remaining shares, deslisting Buongiorno from the Italian stock exchange and transitioning it into a wholly-owned subsidiary, the announcement says. The move is a significant one as it gives DoCoMo’s business, which holds 52 million customers in its domestic market, a new, sizeable international push to help it grow overseas and, crucially, beef up its mobile content strategy. The acquisition will combine Docomo’s innovative mobile business and services know-how in Japan and other countries with Buongiorno’s advanced mobile technologies and extensive global customer base. 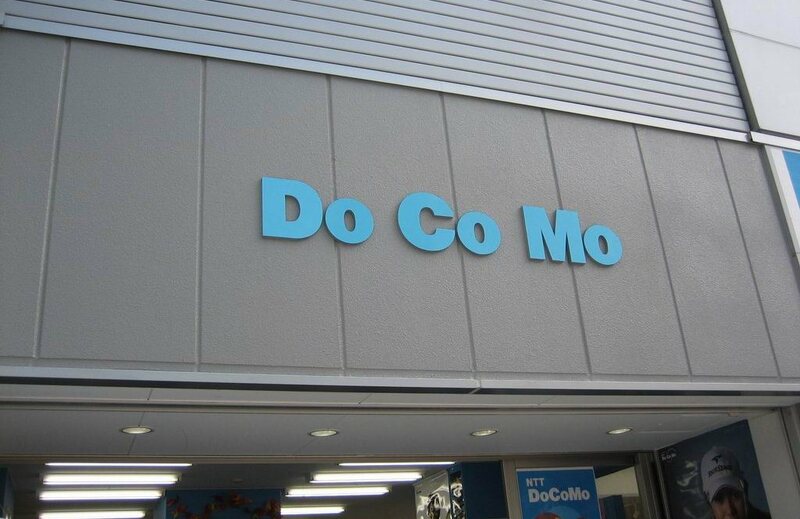 As part of expanding the businesses of both companies, Docomo expects to strengthen the foundation of its mobile platform businesses overseas. The company is one of the few first-world operators that does not have an agreement with Apple, primarily due to Apple’s shipment demands and its outlawing of pre-bundled software. Instead, the operator has focused on Android. The firm announced its new line-up of 16 new Android-powered smartphones in May, and is developing its own platforms and strategy to deliver mobile content. That focus is nothing new, since DoCoMo pioneered iMode, the once flagship mobile Internet system which never quite took off in the West. Now it is busy pulling scaling its plans to provide other revenue streams and services. Established in 1999, Buongiorno has 848 employees and is a major mobile content player. the firm posted revenues of $295 million and profits of $9 million in 2011. The completion of the deal comes just weeks after DoCoMo completed a $22.5 million investment in Baidu Yi Xin, a mobile content joint venture in China. Just last month, CEO Kaoru Kato discussed the importance of the content push, and these two deals — Baidu Yi Xin included — are a major step as the firm pushes itself forward.